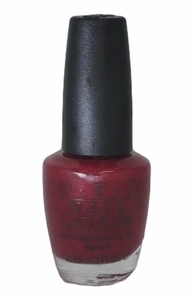 OPI Nail Polish, Can't A Berry Have Some Fun?, NLE09, .50 fl. oz. Deep bronzed berry nail color with pink shimmer.